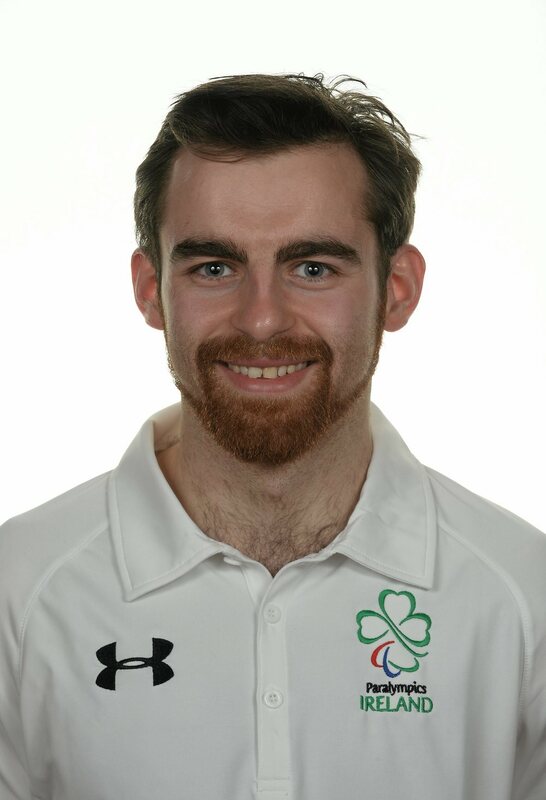 A member of Cushionstown AC, Paul secured three gold medals in the CP World Games in Nottingham in 2015; his first ever Para athletics competition. He went on to secure a standard for Rio and be selected in the 400m as part of the Irish team but was hampered in the build up due to injury leaving him unable to compete in the 2016 European Championships in Italy. When at the Games Paul was very unlucky to false start in his 400m heat. He is currently targeting a place on the Irish team for the 2017 World Championships in London.